As well as three courses of AMAZING food, Club Mexicana will be providing a range of Hackney-brewed beers and sodas, and (not so local) Club Mexicana margaritas! In fact, were feeling so damn pleased with our special margarita recipe, we’re sharing the love and offering ticket holders a margarita on us; at Club Mexicana, drinks really ARE free! Ensuring fun and sunshine, enough for everyone(!) - we’re providing both gluten and totally gluten-free menus. Just let us know which you'd like when you book. 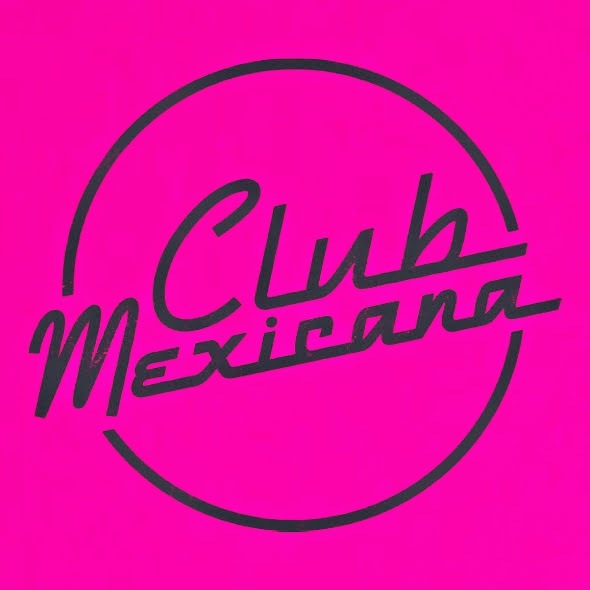 Club Mexicana is so much more than just a supperclub; there’ll be music, palm trees, and more than a few cocktail umbrellas! So come on, don't hang about, get your tastebuds dancing! Chilli lime tortilla soup, with seitan / black beans (gf), a generous sprinkle of crispy tortilla chips and a large dollop of sour cream. Layered with smokey chilli sauce, pink pickled onions, creamed corn, guacamole, sour cream, a squeeze of fresh lime and a sprinkling of fresh coriander. Club Mexicana chilli chocolate pot. Club Mexicana brings you the best of both worlds, offering both BYO and a fantastic selection of drinks, hand-picked for the occasion. Choose from locally-brewed and Mexican beers, Club Mexicana’s own margarita, wine, and seasonal sodas made by our friends in Hackney." Had a fantastic evening at Club Mexicana. Food was so taste and what a great atmosphere!